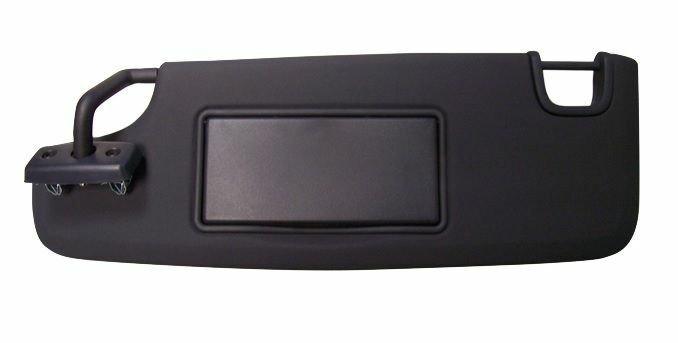 Mopar factory Driver's Side Sun Visor for the 2007-2010 JK Wrangler. Just for Jeeps was the only vendor that had this sun visor available for my 2011 Jeep Wrangler Unlimited. None of the dealerships had this product available & they all told me that they did not know if they ever would again & that they were looking for a new vendor themselves. So way to go Just for Jeeps without the sun visor I could not see to drive & my other sun visor just broke on its own while I was in the store one day. It is great that your company can be counted on! The visor arrived in a timely manner in perfect shape!